Mortgage Shop is here to help home buyers & home owners arrange finance in the most simple and straightforward way possible explaining the complicated procedures in the simplest of terms and adding value to the whole transaction. It is our full time role to provide you, the customer, with Independent Impartial Advice. We are dedicated to the mortgage market, and if needed we are also trained in all areas of financial services – we see it as our goal to help you to make the right choice. 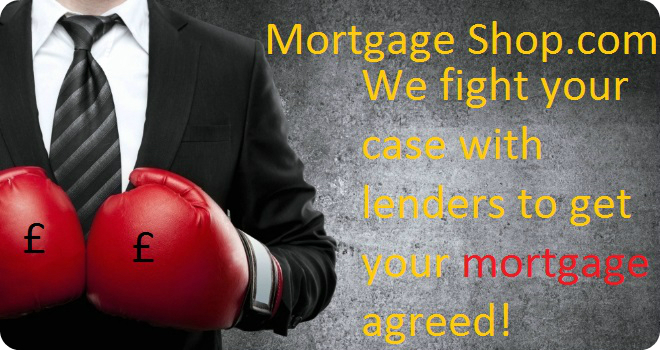 We are well known in the mortgage industry to not simply accept lenders first answer and FIGHT for our clients mortgage approvals to the bitter end. The mortgage market has never been so competitive. 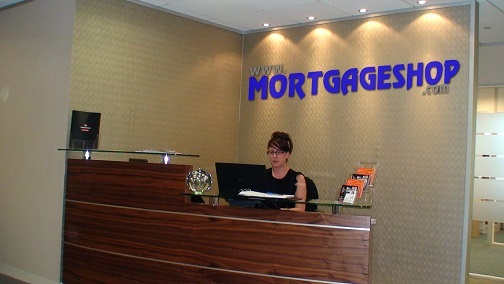 Never before has there been such a bewildering range of mortgage products available to you, many many thousands today! As we neither represent a particular Bank, Building Society or Insurance Company we can use the full range of lender & insurer products from hundreds of different sources, finding the one that is especially right for your individual needs. Most of our competitors have access to 10% of this amount of providers, do you want to choose from the whole market or just a tiny part of it. We work with our associated company Sesame Bankhall Group, the UK's largest provider of financial services products, to ensure that we have access to exclusive arrangements and funds allocation from all lenders to handle your needs appropriately. This relationship currently provides 1 in 7 mortgages in the UK! We have created our own state of the art client update system for use in servicing our clients needs, what this does is allow our clients access to their own financial portfolio and the progress of their account from the comfort of their own home 24 hours a day 7 days a week. Once we know anything you will know it as you can read our work notes from your own computer, we are not in the business of keeping our clients in the dark and we find that our clients appreciate our total honesty principals, even if the news isn't so good, we know a way around a problem, its our job. We will explain exactly what is involved, explain your choice of Variable, Discounted, Capped, Base Rate Tracker, Shared Ownership Mortgage, Right To Buy, Overseas, Remortgage, Let to Buy, Fixed, Flexible, Buy to Let, Self Build, Cashback and Commercial offers. We will complete all the paperwork, submit these to the most appropriate lender, negotiate your individual application and monitor its progress through the administrative procedures with dedicated underwriting sources at the lenders, unavailable to High Street Customers. Chartered Insurance Institutes Full Financial Planning Qualification FPC parts 1 - 3. Chartered Insurance Institutes Equity Release Qualifications. We recognise the individual needs of homebuyers and this being the case we are open 24 hours a day - 7 days a week via our unique and bespoke online systems, with out of hours underwriters ready to assist in answering those difficult questions by FREEPHONE on 0800 092 0800. The first step you need to take, is getting the mortgage underwriting started, don't find the property first it rarely pays to be in a rush with one of the largest financial transactions you will make - buying a property. If you have found your property and have had your offer agreed, don't delay submit your documents and information to us as soon as possible you will need to play catch up and need to rely on a team dedicated to your transaction, that's us at Mortgage Shop. With the Internet we are now your local mortgage specialists determined through quality service from quality lenders, to give you, the customer, the most suitable mortgage package. Our mortgage enquiry form is just a click away, click here to be taken to it immediately, and get the ball rolling you won't regret it.